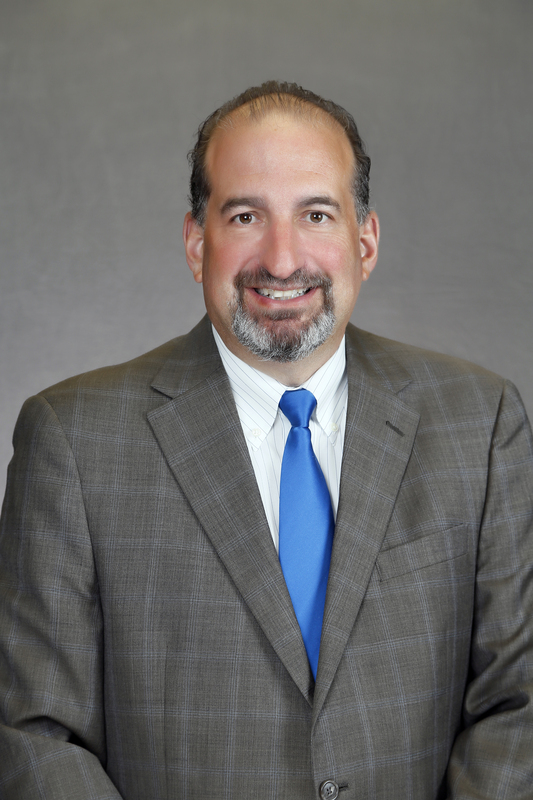 Bob Goldberg is chief executive officer of the National Association of REALTORS®. In that role since August 2017, he has worked closely with NAR’s leadership to transform the organization—introducing a staff culture focused on putting members first, leading change, communication, collaboration, and giving respect. Among the initiatives he has launched are an Innovation, Technology, and Investment Summit; an Executive Outreach Program; and "Day in the Life of a REALTOR®," a program that puts every NAR staff person into the field each year to better understand the work of REALTORS® and local associations. Goldberg is also president of NAR’s investment arm, Second Century Ventures, as well as the highly ranked REach® technology accelerator. Through those entities, NAR holds positions in a range of technology companies, driving innovation for the benefit of the industry and NAR members. In addition, he is president and CEO for the REALTORS® Information Network (RIN), a for profit, wholly-owned subsidiary of NAR, where he’s responsible for oversight of the realtor.com® operating agreement with Move Inc.
A 23-year veteran of NAR and a recent inductee into the REALTORS® Political Action Committee Hall of Fame, he previously served as senior vice president, overseeing a wide portfolio that included sales, marketing, business development, and strategic investments. Before joining NAR, Goldberg was a senior vice president with PRC Realty Systems, the nation’s leading provider of computer-based real estate information. In January 2019, Goldberg was named No. 7 on the Swanepoel Power 200, a list of the most powerful and influential executives in real estate, produced annually by consulting firm T3 Sixty. Goldberg holds a bachelor of arts degree from the University of North Carolina-Chapel Hill. He and his wife, Susan, a former REALTOR®, live in Chicago. Marketing Update with Bob Goldberg, NAR’s senior VP of marketing. Watch the complete video of NAR 360 at the 2018 REALTORS® Legislative Meetings & Trade Expo. Featuring 2018 NAR President Elizabeth Mendenhall, 2018 Immediate Past President Bill Brown, NAR CEO Bob Goldberg, and other members of the Leadership Team. This presentation took place on May 15, 2018 in Washington, DC.